Book your personalised Family photography session. A family photography session with Dezire Studios, multi-award winning Perth photography studio goes beyond mere traditional gestures. Photographs are far more than just a decoration on the coffee table. Your personalised family portrait will be a personal link to the memories and special moments in your life. Conveniently located at the base of the Perth Hills, our 3-acre lifestyle property is the perfect place for a family portrait. Wide open fields surrounded by tall native trees and fun loving props that the whole family will enjoy. 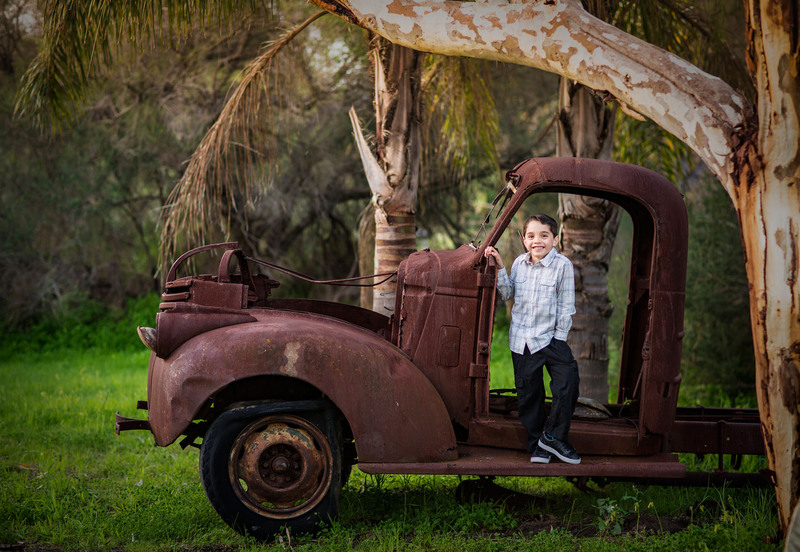 The natural landscape will be the perfect setting for your family photography shoot. Morning light sessions and Golden light afternoon sessions offer ideal light for family groups during the summer and Springtime. During Autumn and Winter, almost any time of day works. We have some pretty amazing tricks for adding “sunshine’ on dark days, so we rarely ever have to cancel for weather. Our Nearby Outdoor Location Portraits include some of Perth’s finest scenery. 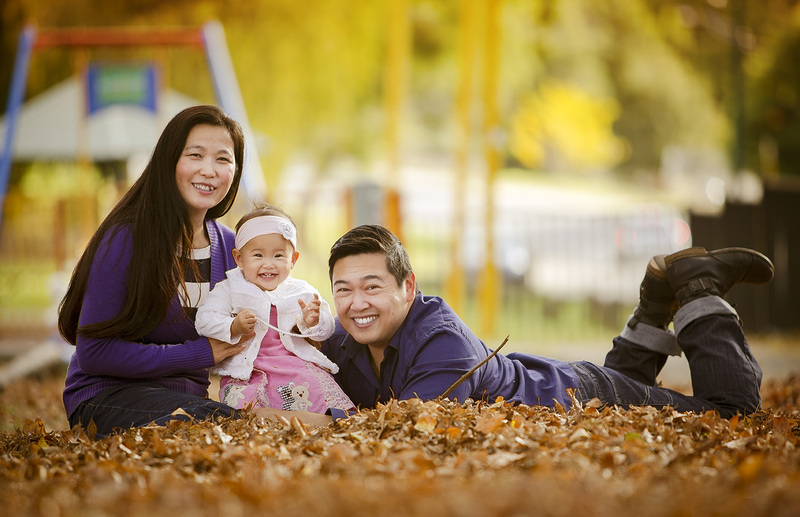 Popular portrait locations include some of Perth’s most charming parks and urban landscapes. Portrait sessions are also popular in the Swan Valley’s Vineyard, National Park trails, Pine forests or Rural bushland. 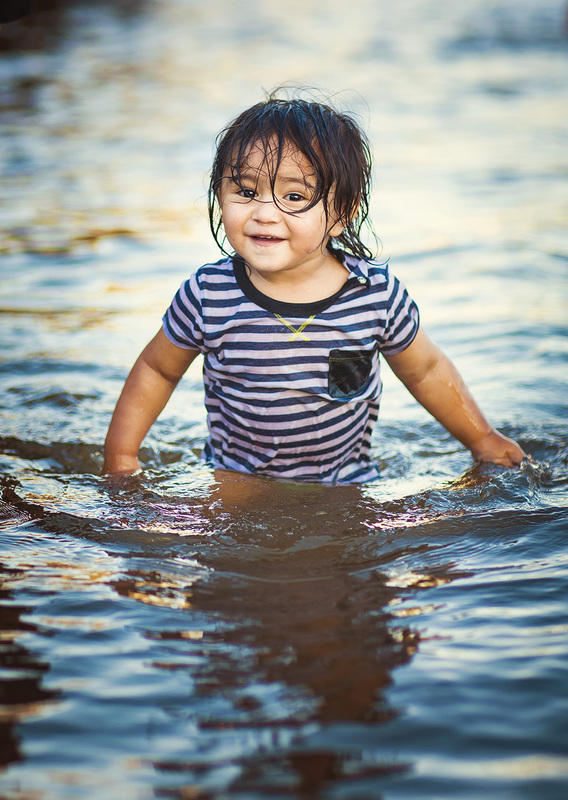 Waterfront portrait sessions are the newest trend for a family photo. Our traditional beach portrait sessions are still favoured by our coastal clientele. Lifestyle sessions on the water have become increasingly sought after during Perth’s hot summer months. Let your hair down for a day. Take a paddle on our custom rowboat down the majestic Swan River or splash around with the kids at the Beach. Furthermore, Family clients have endless possibilities for these magical photoshoots. Waterfront portrait sessions are best timed in afternoon leading up to the golden hour. Home Portraits are personal story-telling images created on your property. 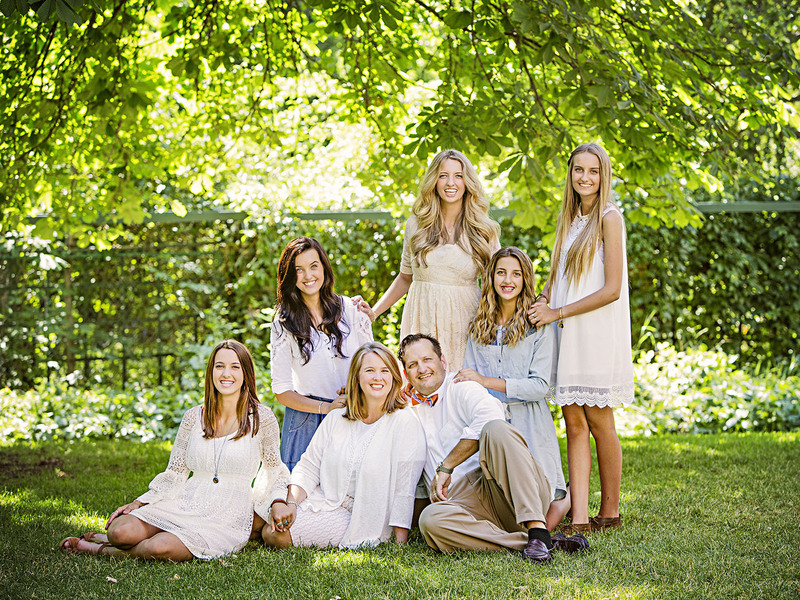 The home portrait session is the perfect opportunity for a family lifestyle/documentary session. We have 15 years experience in family photography adding soft flattering light to any situation, so leave the lighting up to us. Most often, we schedule outdoor home portraits for late in the afternoon.